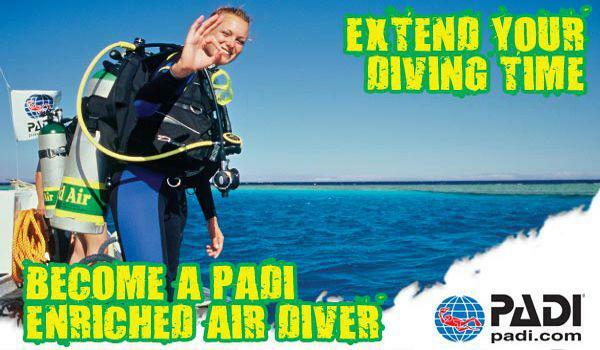 Become a NITROX Specialty diver and dive with NITROX tanks for free at Al Boom Diving! Our half day theory course is Only AED 800! 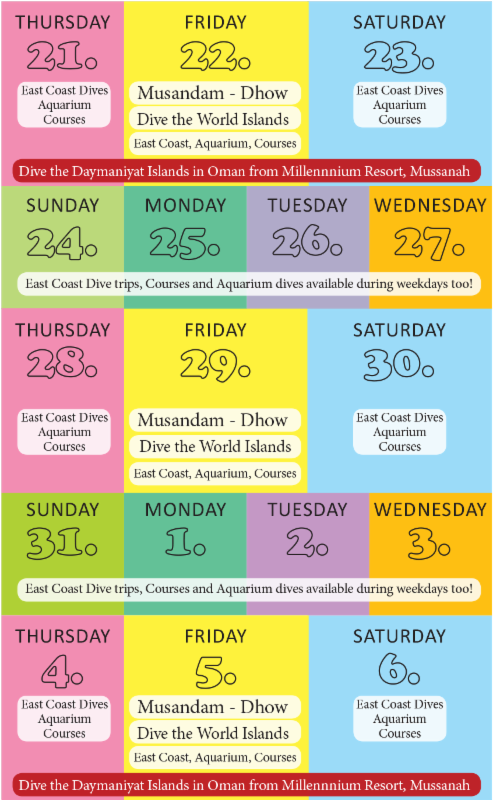 Dream Diving Weekend - Daymaniyat Islands - Millennium Resort Mussanah, Oman! 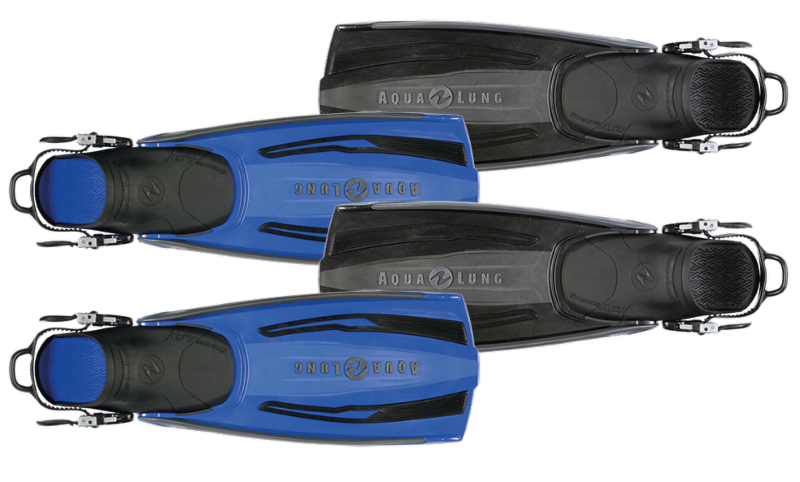 The Aqualung Stratos is an excellent choice for beginners. The blade construction features dual-material side ribs which help transfer maximum energy from the foot pocket to the blade for a powerful thrust. This increases efficiency and reduces fatigue. at the Dubai Aquarium and Underwater Zoo! 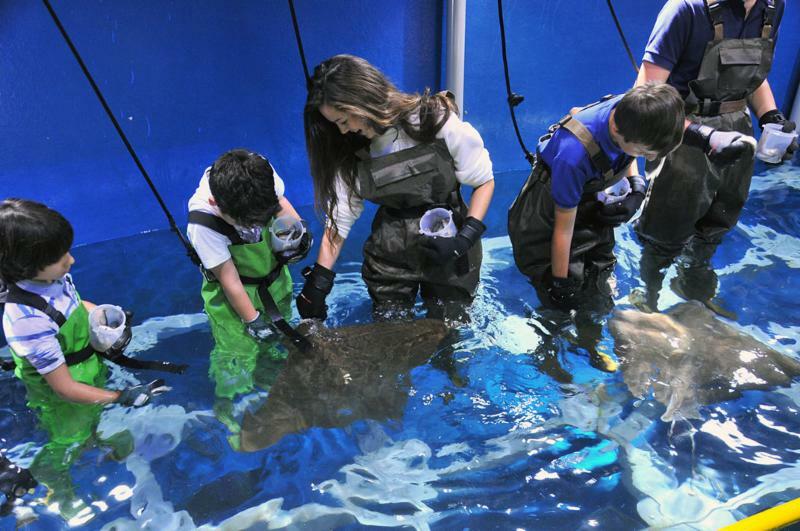 Come and hand-feed our intrepid Eagle Rays and Cownose Rays at the Dubai Aquarium and Underwater Zoo. Get up close and personal with these inquisitive yet gentle creatures. 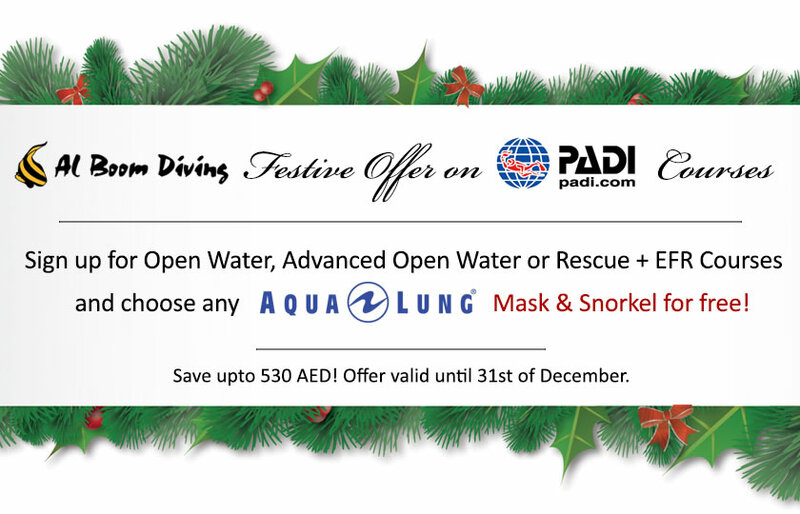 This amazing experience costs just AED 200. Minimum height requirement 1 metre. Children under 8 years old need to be accompanied by an adult.